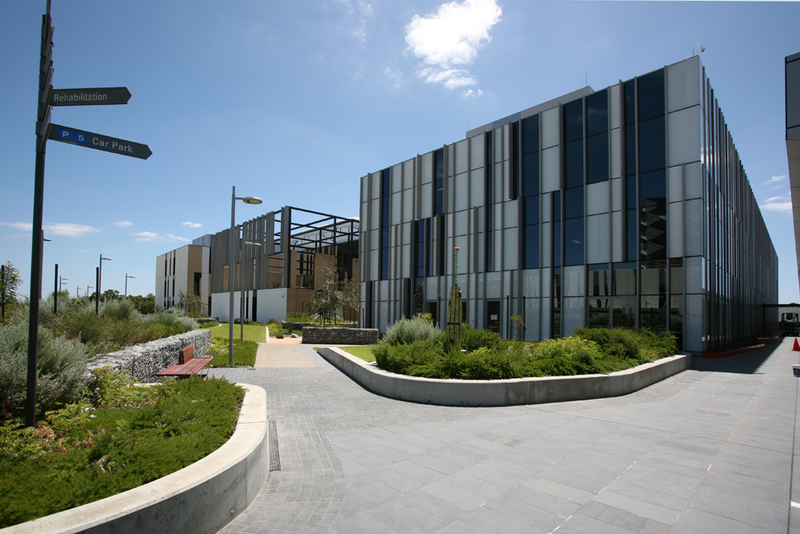 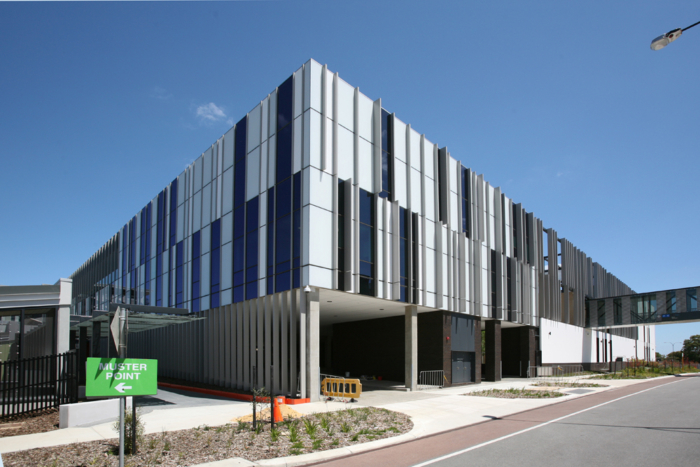 Complete mechanical services installation (excluding electrical and controls) to the new State Rehabilitation Centre, as part of the new Fiona Stanley Hospital facility, providing approximately 120 beds, Hydro-Therapy Pool, Rehabilitation Gyms, Treatment Rooms, Consult Rooms, Staff Areas and Workshop areas. 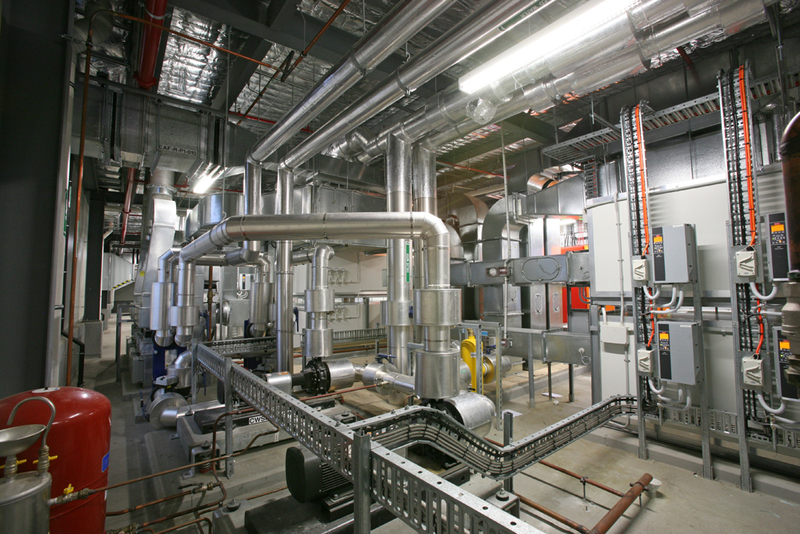 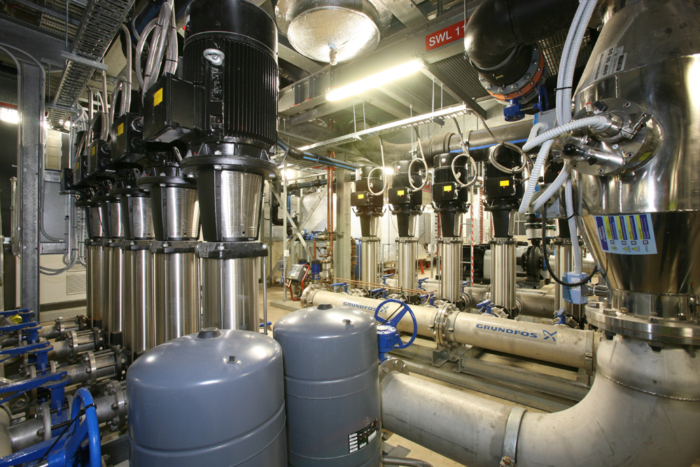 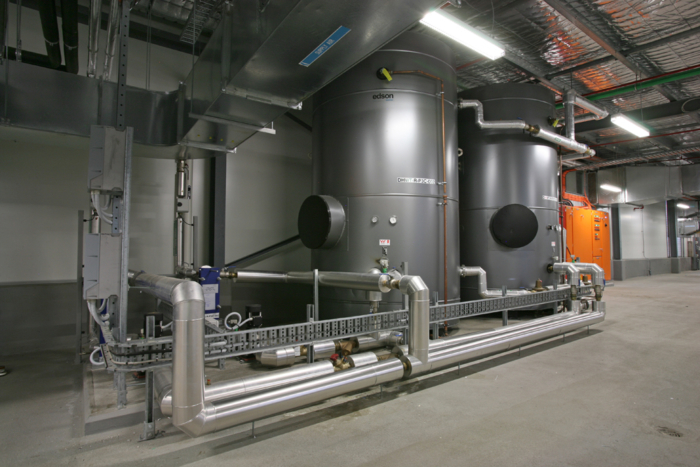 Installed services include primary heating and chilled water distribution, serving Air Handling Plant distributed throughout the building, with secondary chilled water systems, connected via heat exchangers, serve the chilled beam terminals. 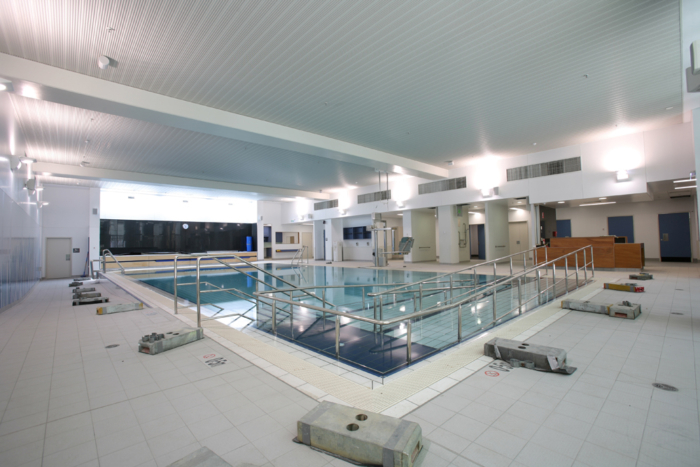 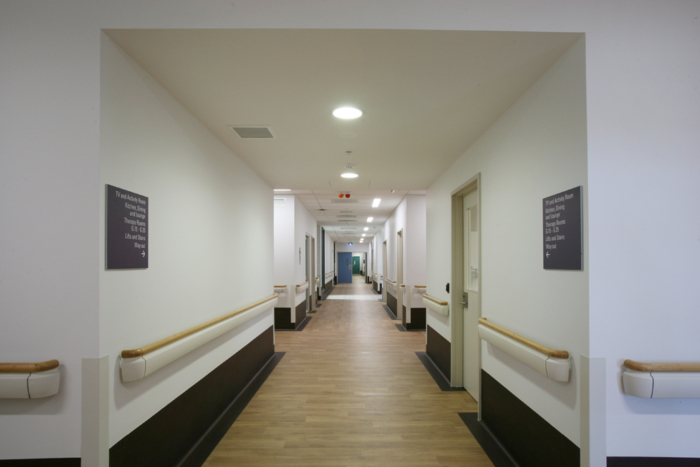 Toilet and general exhaust systems provide ventilation throughout, along with sundry and specialist systems to specific areas, including a Hydro-Therapy Pool.